Download latest Android Lollipop 5.1 stock firmware for MXIII-G Android TV Box from here or from here. 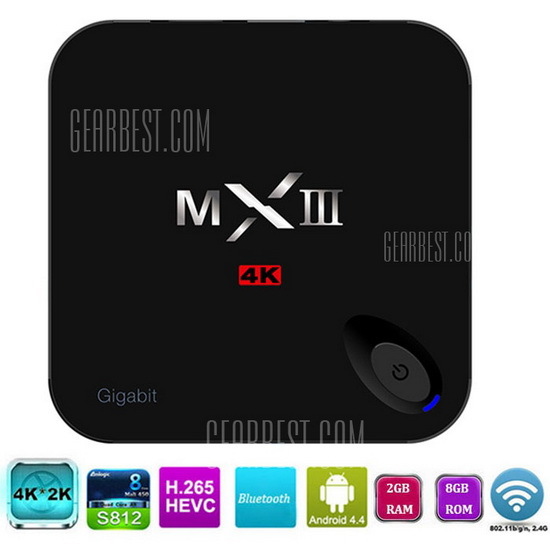 Download Android KitKat 4.4.2 stock firmware for MXIII-G Android TV Box from here. To flash firmware on this box from PC via AMLogic USB Burning Tool read this article. MXIII (no G)? what is the big difference between the boxes? only the ethernet speed? My box have 103L1 firmware! i tried flashing this on a minix neo x8h plus. flashes fine ,but does not boot up. (waited for 12 hours then gave up). 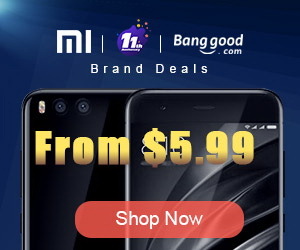 does it work with minix neo x8h plus? anyone tried? FTP does not allow me to write files on my USB disk. Any solution please. preinstaled 5.1 is very freezing and still falling google play. After downgrade to Kitkat everything goes fine. I used this firmware and works like the one that was preinstalled. 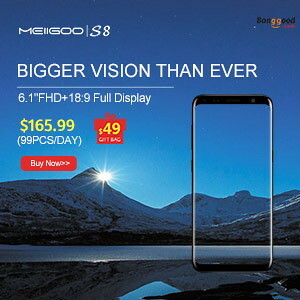 Hi, is this the same ROM for MXIII-G 2/16GB? is there anyone who can tell me where to download USB drivers for the MXIII-G Firmware upgrade process? Please beware that after making a system update, the system may change your resolution to 1080... which might make you think your device is not outputting to HDMI if your TV (Such as Sony Bravia) does not support that resolution. Cost me all morning... and only realised when I connected it to a smaller, but more recent, HDMI monitor that supported 1080.... SO CHECK WITH OTHER MONITORS BEFORE REINSTALLING OR RESETTING! Where do I look on the Android MXIII to discover my ver. of Android OS?